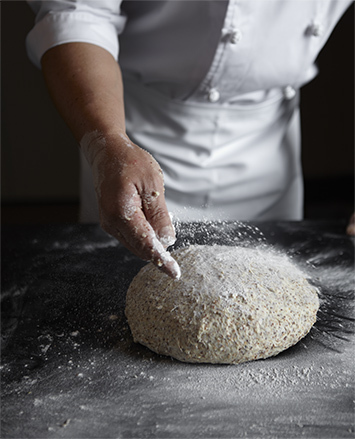 In the continual process of creativity and innovation, BreadTalk's evolution and growth as an internationally recognized bakery brand over the last 16 years has been encapsulated through four distinctive Generations. 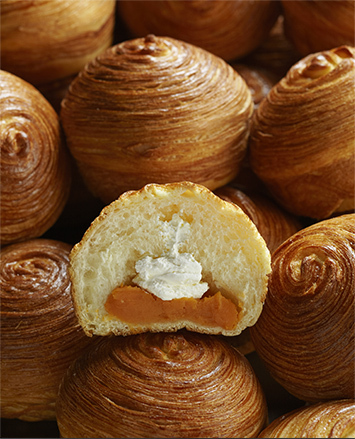 Incorporating natural ingredients, baking artistry and modern technology, the new concept store is the fruit of innovative product development efforts, and BreadTalk’s answer to the global call by consumers for more natural food options. Sourcing globally to handpick and select premium natural ingredients such as Japanese-milled flour and pure butter from New Zealand. The ingredients are especially prepared from its raw state to create pastes or fillings within our Central Kitchen, ensuring greater quality control of the finished items. Focusing on creating perfect harmony among textures, flavours and ingredients, the recipes are inspired from each Master Chef’s personal take on classic simplicity. 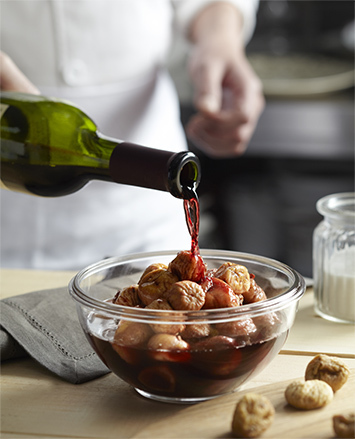 Every bite’s a joy as we continue to create products that bring an abundance of joy and goodness in order to satisfy the evolving needs of consumers. Each store concept enhances the consumers' shopping experience and their encounter with the Brand. 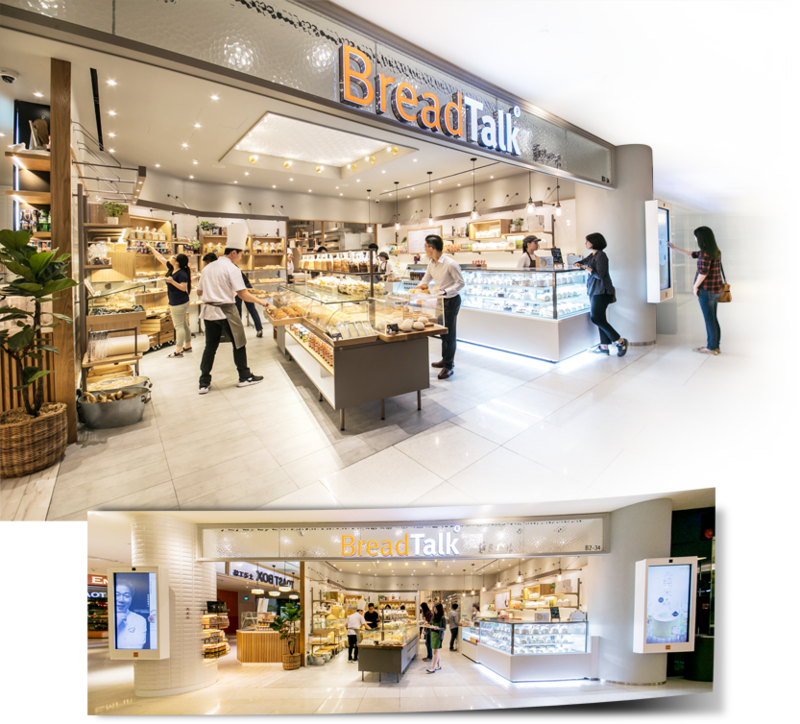 BreadTalk's new concept store features a contemporary design – sleek and fuss-free with a neutral colour palette that accentuates the appeal of golden-baked breads. Natural soothing hues, combined with the generous use of oak veneers, create a welcoming atmosphere in a 700 sq ft outlet. Inspired by a "Chef's Table" idea at specialty restaurants, the new store identity brings to life the creations of its Chefs at the centre piece Island Bar. 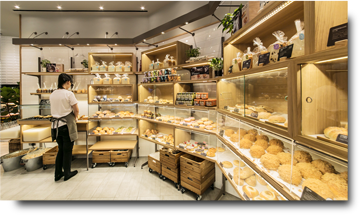 Seamlessly integrating the kitchen and the service area, the BreadTalk store is the creative work space of a Master Chef who is constantly inspired by his environment with baking reference books and greenery that complement the variety of products.